Is there a better alternative to Dash? Is Dash really the best app in System category? 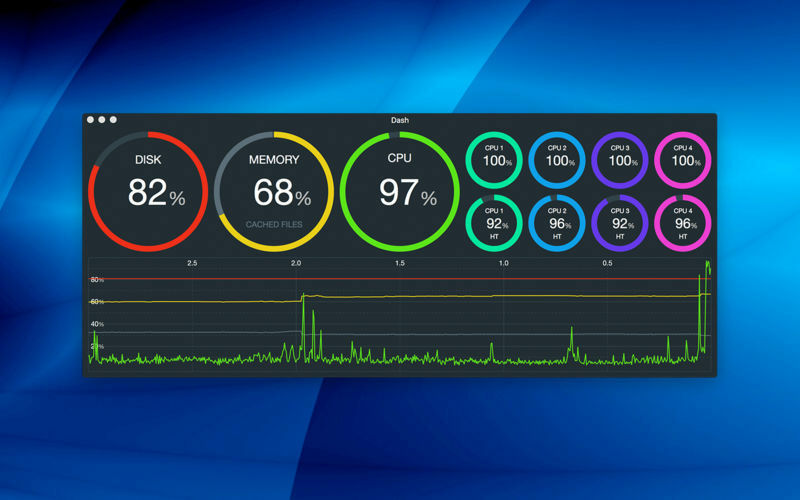 Will Dash work good on macOS 10.13.4? 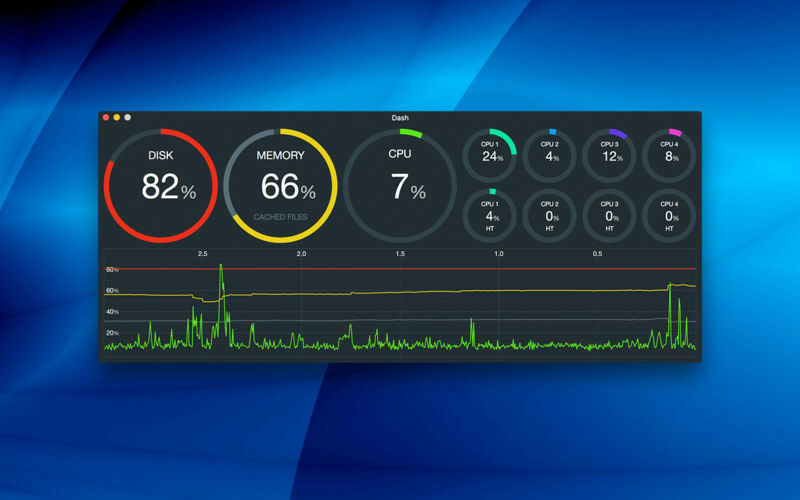 Dash is a beautiful dashboard for your Mac that shows you your disk, memory, and CPU utilization with real-time meters and charting. Now you can know exactly what's going on with your Mac at all times. It's fun to watch your system utilization as you run applications and use your system. 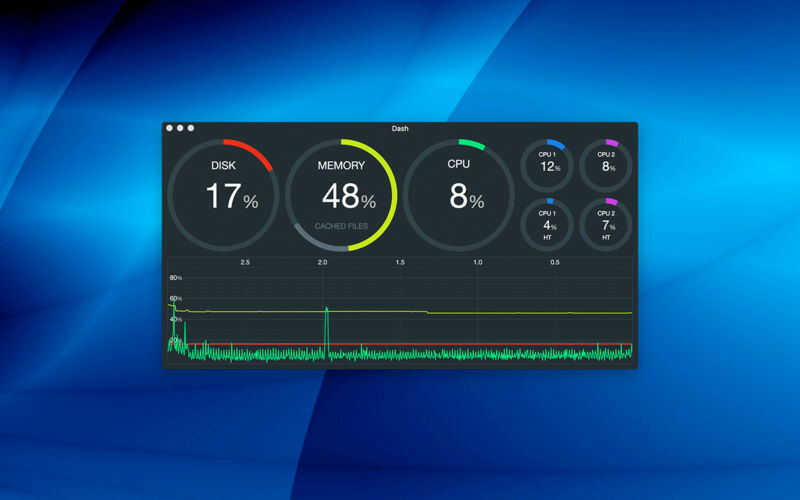 Dash is ideal for programmers, video production professionals, system administrators, and anyone else who wants to get the most out of their system. Dash needs a rating. Be the first to rate this app and get the discussion started!